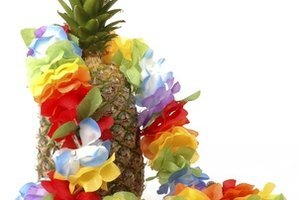 A luau with a Christian theme is a perfect church activity. A Christian luau is an event that celebrates Christian values or a Christian theme in a way that also honors the Hawaiian party tradition. A luau can make an unusual youth event or vacation Bible school party, or simply be a way to have a little more enjoyment with other Christians. 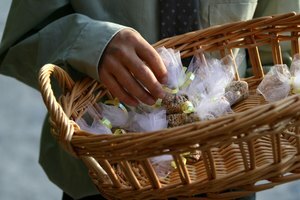 The event can be held at someone’s home or at a church. The only difference between a Christian luau and a regular luau is the point behind the party. 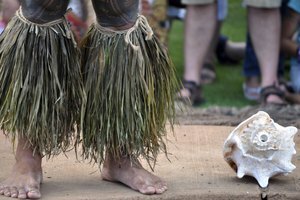 There are several fun ways you can turn a luau into a meaningful Christian event. You can choose to focus on Paul’s missionary journeys, many of which were to beach locations such as Malta. You can also celebrate missions to Hawaii and the Polynesian islands. Have a short Bible lesson or talk about missionaries before the party begins to set its focus. You can use any appropriate-themed decorations for a Christian luau. Spread some sand onto a large piece of plastic to make a beach. 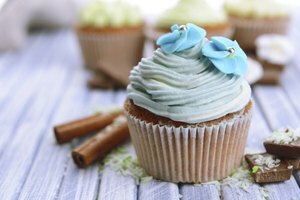 Decorate the walls of the party room with pictures of the ocean and palm trees, either real ones in pots or artificial trees purchased from a party store. Place tiki torches around the party area. 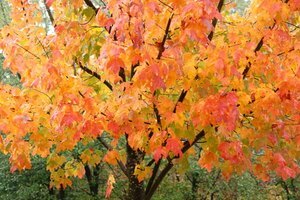 You can also string colored lights throughout the party area, either indoors or outdoors, and use shells and palm leaves as table decorations. Serve simple food at the luau, along with Hawaiian and tropical beverages. You probably want to avoid anything alcoholic, especially if the party's location is a church. Serve fish or baked pork, just like you'd find at traditional Hawaiian luaus, along with rice, macaroni, green beans and sweet potatoes as side dishes and Hawaiian coconut pudding for dessert. Some Christians may be uncomfortable with traditional Hawaiian luau costumes of grass skits and coconut bras. Make the costumes for women more modest by suggesting that girls and women wear tank tops and shorts under their grass skirts. Girls can also wear flowers in their hair. Men and boys can wear Hawaiian print shirts. Give everyone a lei made of plastic or real flowers when they come in the door. Everyone should wear flip flops or go barefoot. Priddy, Brenda. "Christian Luau Ideas." 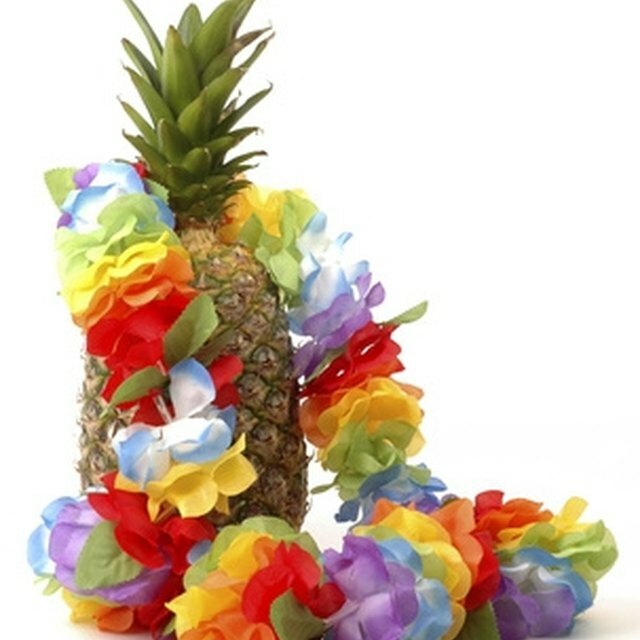 Synonym, https://classroom.synonym.com/christian-luau-ideas-12082577.html. 29 September 2017.